Platform-as-a-Service (PaaS) has always been the unappreciated sibling of the cloud computing service model trio. 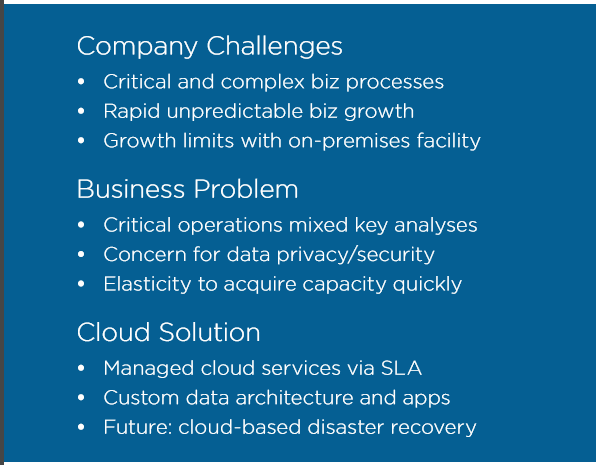 Existing in the dark shadow of the most widely adopted Software-as-a-Service (SaaS) and foundationally powerful Infrastructure-as-a-Service (IaaS), the third service model is often misunderstood and widely ignored. Organizations can innovate faster, enabling the faster transformation of new ideas into real applications. Enable cost efficient global scalability by leveraging the insight of platform experts that have developed and deployed scaling mechanism capable of responding to the needs of many customer types and situations. Dramatically reduce overall project risk by bringing predictability to both the cost and the ramifications of introducing new applications and services. 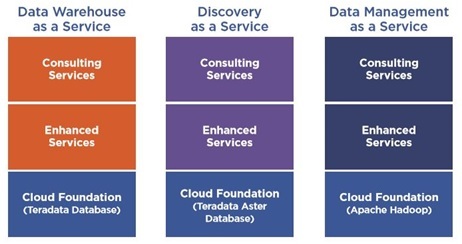 Figure 1- Through the "Enhanced Services" layer, the Teradata PaaS advantage delivers industry and business process aligned components. Teradata differentiator can be delivered under a private, public or hybrid cloud deployment model. Self-service – By coupling the inherent advantages of PaaS (standardization, cost reductions, application development agility and speed) and the Terradata platform's industry and business process aligned components, empower your development team with a self-service model and industry leading technical support. An example of the advantage that Teradata PaaS can bring to your business is a rapidly growing US healthcare provider that needed to sustain their unpredictable growth in a rapidly expanding business. The company viewed the cloud as an opportunity to focus on its core competencies and maximize the delivery of critical healthcare services but wanted to also avoid reducing any of their healthcare focused resources. 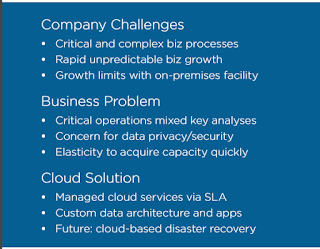 To successfully overcome this dilemma, the company adopted Teradata PaaS through the use of the managed cloud services model. Through this strategy, the company was relieved of most of the care and feeding of its data warehouse. They were also able to deploy both production and development systems to the Teradata Cloud, with the option to add disaster recovery systems in the future. The elasticity of cloud architecture enables the company to lease additional nodes within a few days. All this was done under a service level agreement (SLA) for operational transactions (such as three seconds to process 95 percent of certain queries) which minimizing the impact of analytic processing on its operations. Teradata has embraced the power of PaaS. Let them deliver that power to you through the Teradata Cloud.